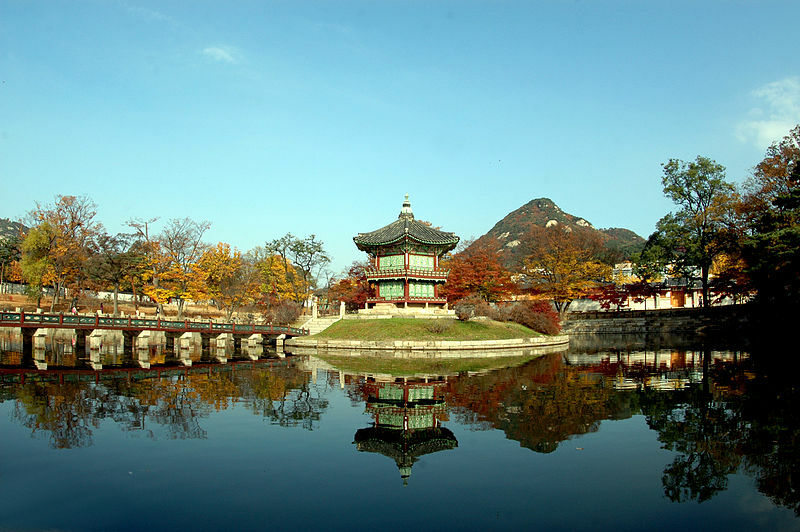 Online guide specifically for students enrolled in Modern Korean History at LaGrange College. Contains links to resources and recommended library items for this course handpicked by the History liaison librarian. 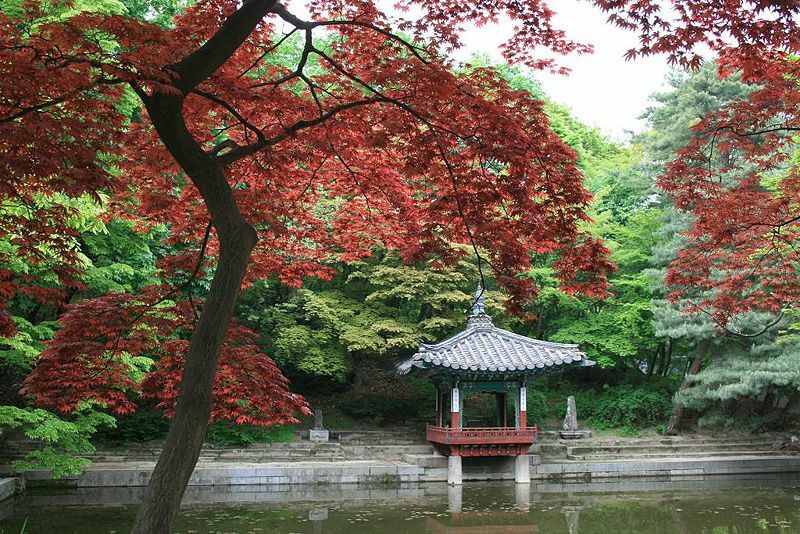 Image of Changdeokgung Palace Garden Seoul supplied by Wikimedia Commons.